The adoption of eSiM is now rolling out to many device starting from iPhone X series and gradually extending to other devices. As at now Pixel 3 phone now support eSIM which make it so easy to get service without any physical SIM Card. And we've seen some companies adopting the new invention while some hasn't but we could see Google Fi already supporting eSIMs and many more carriers. Google has also promised to extend it service to sprint in U.S and other companies like EE in UK, Airtel and Reliance Jio in India, Truphone and Gigsky in various countries. The company says that German carriers Deutsche Telekom and Vodafone will be supported soon, too. 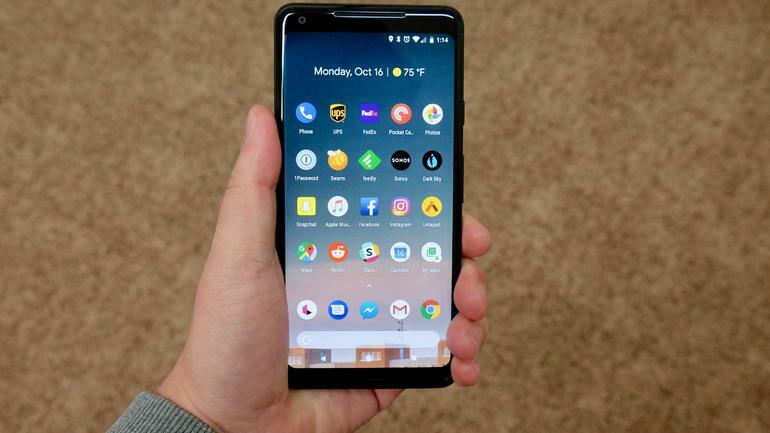 Finally, Google says that it's working on a program that'll allow Android device makers to build eSIM-capable smartphones. No other details about the program have been announced, but anything that makes it easier to get service on our new phones and ditch those physical, easy-to-lose SIM cards sounds good to us. eSIM is not new in trend again as we've seen a lot of devices supporting and this will actually reduce the rate at which folk go about many devices at a time.